I returned from a short vacation with a new Apple Watch. This Friday orders open for the new iPhones in Thailand. Was Jamal Ahmad Khashoggi recording sound on his Apple Watch 3 as the Saudis killed him, or is this a cover by Turkey to conceal surveillance facilities within the consulate? Decline and fall of Sears: retail is at risk worldwide. Like many people, I was sorry to hear of the death of Paul Allen who was one of the founders of Microsoft, although he left the company a few years after it was formed. He was a childhood friend of Bill Gates and the pair were responsible, along with other pathfinders of the early 1980s of what we now call the computer revolution. One of the reasons he left Microsoft was a problem with Hodgkin's disease. His death this week was due to complications of non-Hodgkin's lymphoma (Harrison Smith, Washington Post). Right on time Goldman Sachs is wringing its hands claiming there is reduced demand for iPhones in China, alkthough analyst Rod Hall still thinks that Apple will ship 80 million devices for the quarter (Brandy Betz, Seeking Alpha), a story that was also carried by The Verge (Shannon Liao). This type of report appears every year and used to focus on the US market, until some realized that more than half of Apple sales were outside the USA. As for China, well Apple sells phones in other countries and many sources suggest that sales are going quite well. Apple also sells other devices, such as Macs and a report last week (Seeking Alpha) from Gartner indicates that worldwide PC shipments have risen slightly, partly due to Windows 10 hardware upgrades. That is good news for the PC makers like Dell and HP. There was a fall (8.5%) in the number of Macs sold. If Apple decides to release new iMacs and Macbook Pro computers in time for the end of year sales period, that might well improve. Local travel blogger Richard Barrow reports on Twitter that, "Bangkok will soon be getting a new & massive shopping mall. It's called ICONSIAM & it will open its doors on Friday 9th November. There will be 14 iconic flagship stores and 188 "first time in Thailand" store concepts and brands from around the world." One of those flagship stores is Thailand's first real Apple Store and I am of course looking forward to seeing that. As IconSiam is on the same side of the river as I live, it may save me some time if the right stores, restaurants and a supermarket open there. Last week I was on vacation in Britain and I am afraid my internet links were poor. I was also travelling a great deal, so kept to photography themes, although I did post a little about Apple last Wednesday in a comment on visiting live railway museums instead of a Wednesday File. On Tuesday, the day before, I had bought an Apple Watch 4 in the Apple Store, Milton Keynes, where the paperwork for claiming back the swingeing VAT of 20% was prepared. While in the store I had a chat with the nice young lady about some of the differences that exist in the two markets (UK and Thailand), for example the delays in some products arriving here. Macs are usually quite quick to appear, but things like the iPhones and Apple Watch take weeks. Part of that is due to the need for government departments to authorise the telecommunications technology, which happens even in the USA. 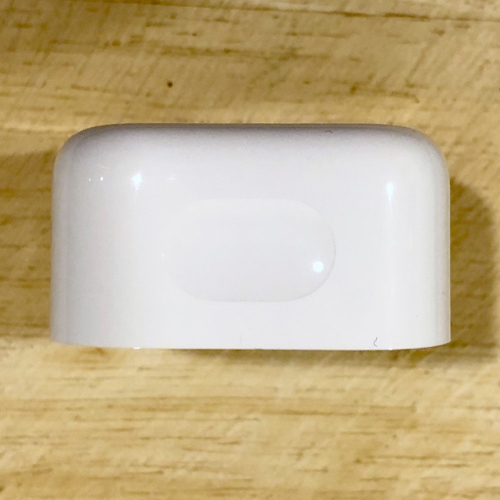 Some products never appear and I mentioned the HomePod. The assistant made a comment on Siri which I had already considered: some countries do not have features or products because of Siri. 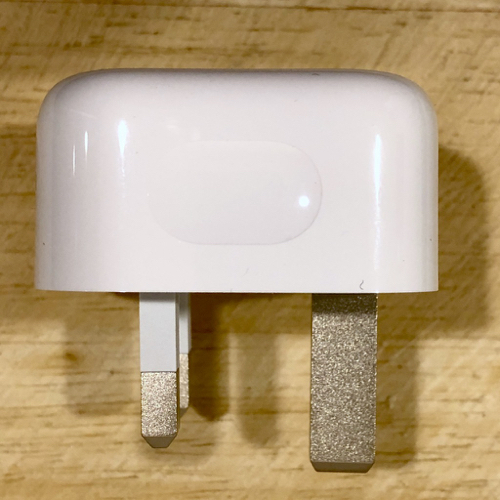 The Apple TV is an example: Siri was touted as a major feature when version 4 of the device was released, but Siri is not available here. As the AirPod depends heavily on Siri for its operations, maybe it will never be available in Thailand; but then why can I use Siri on my iPhone and iPad? 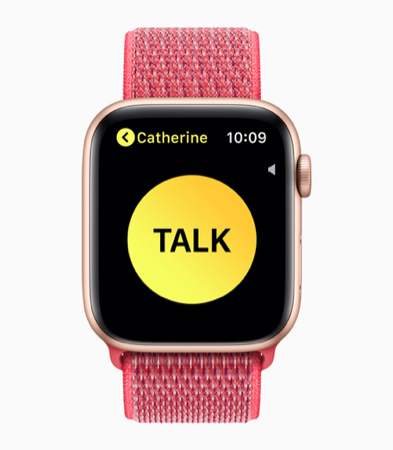 The Apple Watch 4 had appeared on the Thai Apple web pages by the weekend, but not in the English language store. On that main page there are links to related videos and sites (Nike, Hermes) but no "Buy" or "Order" links appeared. The iPhone Xs and iPhone XR are shown but are not available to buy. 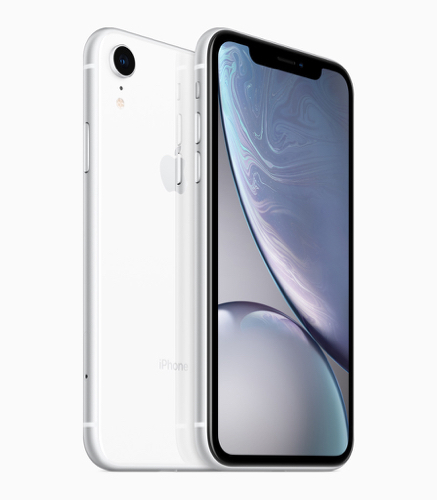 When I checked Tuesday morning, the iPhone Xs, iPhone Xs Max and the iPhone XR were showing on the site and in the English language Apple Store here as available for pre-order as from 2.01pm on Friday (19 October). Normally order times start at one minute past midnight, so the early afternoon time (although more convenient) seems a little unusual. 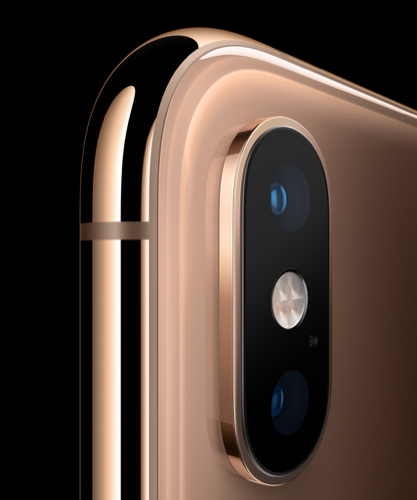 The iPhone Xs comes in Silver, Gold and Space Gray: 64GB 39,900 baht; 256 GB, 45,900 baht; and 512 GB, 53,900 baht. The iPhone Xs Max comes in the same colors: 64 GB, 43,900 baht; 256 GB, 49,900 baht; and 512 GB, 57,900 baht. The iPhone XR comes in a range of colours, starting at 29,900 baht for the 64 GB version. Also available are 128 GB at 31,900 baht and 256 GB for 35,900 baht. I am going to have to think really carefully about which new iPhone to buy, and when. Having just returned from a short vacation, when I hired a luxury car and bought the Apple Watch, my credit card is a little stretched right now. I had a look at the new iPhone Xs and iPhone Xs Max in the Milton Keynes shop, which is in need of expansion. When it opened several years ago, it was suitable for the customer levels expected, but now there is a larger catchment area, with people coming from as far away as Oxford, Luton and Northampton. With the greater popularity of Apple's products, the two-storey shop is a bit cramped at times. I read the report from AnandTech last week and there are considerable improvements in speed, but many self-elected experts are still reporting the iPhone Xs as a beefed up iPhone X. I suppose we could argue that the iPhone X is really a supercharged iPhone 3G. AnandTech were so interested in the development that Andrei Frumusanu wanted to dig a bit deeper into CPU performance. The analysis and technical comparisons are thorough but complex. The extensive analysis is available as a separate report and has also been added to the original report that came out last week. With flight delays at Heathrow, I had plenty of time to claim back the VAT - Apple had prepared the documents as needed and assistants walked me through the last stages. I had remembered to put the unopened box in a carry-on bag and was able to show it to the staff. Another person was less lucky as he had packed his purchase in his case which had been checked in, and there was no way to prove that he had the item. 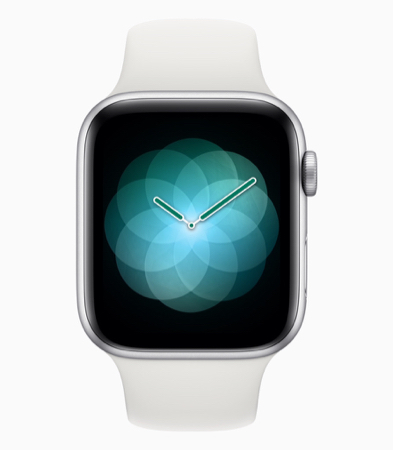 Once the claim was complete I found a seat and set up the new Watch, starting with that swirly security image that links the iPhone and Watch. My only difficulty was remembering the necessary passwords for iCloud and iTunes: I have these as separate accounts. Once these were found and entered, I was able to add the apps and then finish the setup. The last stage was to select a watch face and change the orientation (I wear it on the left wrist, but set for a right wrist - weird, but it works for me). I already have a buyer for the Apple Watch 3 (and the iPhone X if I ever buy the latest iteration) and that is boxed up ready in my office. 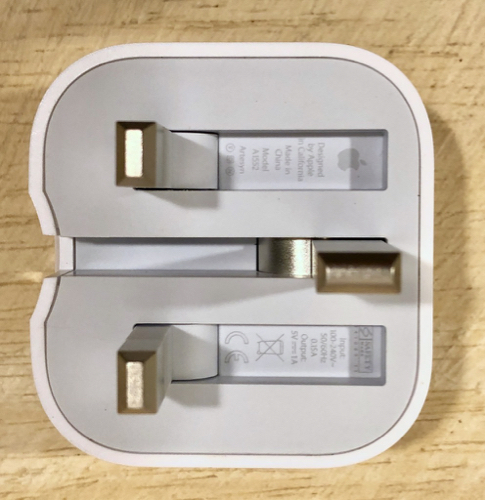 That included the charger, but when I looked at the Apple Watch 4 charger, the plug was for the UK system. The design still uses the hefty, square 3-pin set-up, but these can be hidden away using a neat spring mechanism. 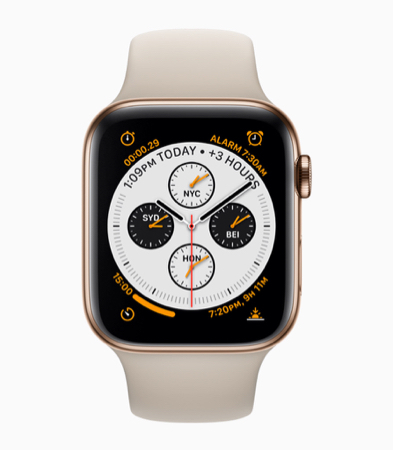 The Apple Watch 3 has been in the news this weekend with the apparent abduction and probable murder of Washington Post columnist, Jamal Ahmad Khashoggi in Turkey. This has been widely reported by several sources. He went into the Saudi consulate in Istanbul for documents for his planned marriage and never came out, despite Saudi authorities producing a ham-fisted, doctored video. With the rules that the consulate has, the bride to be was left outside with Khashoggi's iPhone. According to several reports, he recorded events leading up to his murder using the Apple Watch and these were sent to the iPhone and thence to iCloud. Mikey Campbell, (AppleInsider) writes, "Whether the report is accurate remains to be seen. As it stands, a number of key details of Khashoggi's supposed last minutes are confusing or incongruent with presented evidence." I am unsure (at this time) what app he may have been using, but if this is confirmed it would be one of a number of oversights by the Saudi authorities. 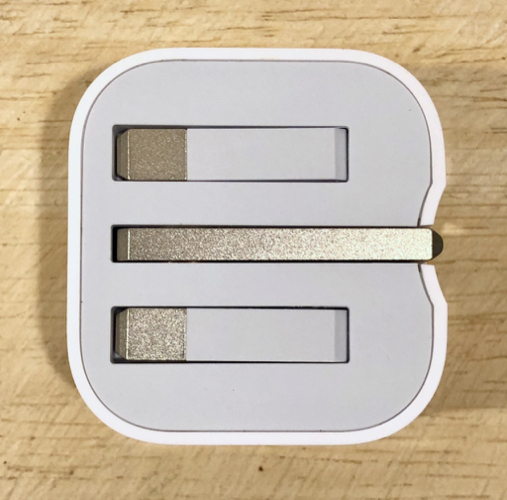 I had questions about this and Rory Cellan-Jones (BBC) expresses some doubts on the technical possibilities, particularly regarding the range of Bluetooth. 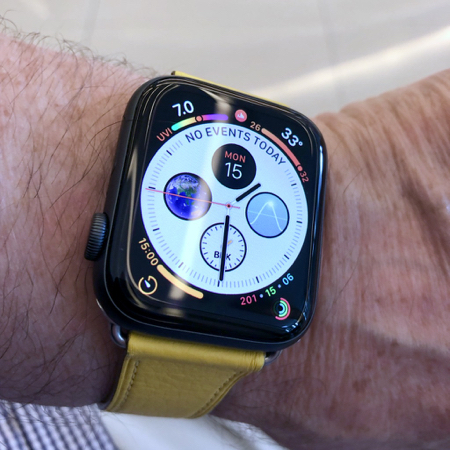 Jake Swearingen (Intelligencer) is sure that the Apple Watch did not record the events as rumoured and notes several discrepancies. He refers to the source of this story as Turkish officials and I wonder if this was a form of pressure to imply they had more information about the events (Swearingen floats this idea near the end of the article). They could not, for example, admit to planting recording devices themselves in the consulate; something that many governments secretly do. As well as this pressure, there has been considerable criticism worldwide, except from those governments who have cosy financial relationships with the Saudis (arms in, oil out) and maybe the pressure began to tell. On Tuesday, there were reports that there was a shift from outright denial to a sort of admission that this was an interrogation gone wrong, which might well happen with 15 men and bone saws. 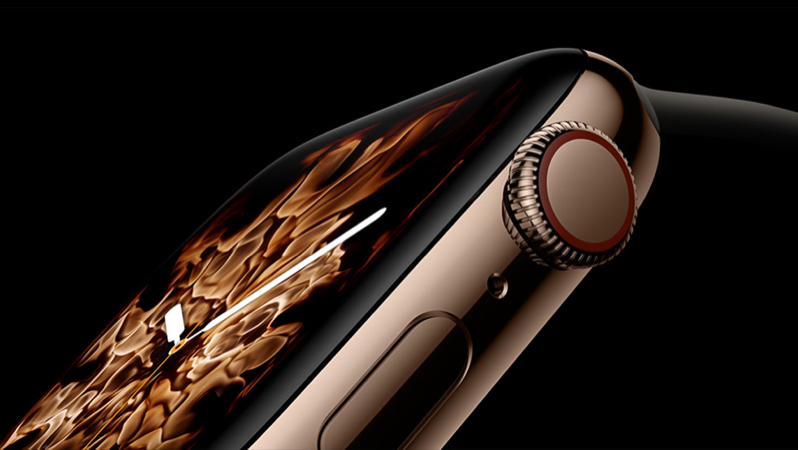 The Apple Watch has become a device clearly connected with health with the analysis of data that can be produced by the device. This is used on the iPhone and (with permission) by some academic surveys. Data from the Cardiogram app has been used to show how the Watch can predict certain heart conditions. 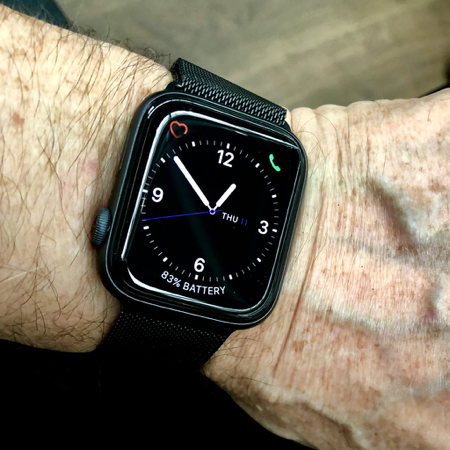 When authorised, the Apple Watch 4 will be able to provide an ECG. As more of these uses are developed, so more programs become interested in the potential the Watch can provide. Ingrid Lunden (TechCrunch) reports that Apple is working with Zimmer Biomet who are to conduct a 3-part (US-only) clinical study focused on people who get knee and hip replacements. They hope that up to 10,000 people will become involved. I was a little shocked for a brief moment on Monday, but not wholly surprised, to see that Sears - one of the most famous retail organisations in the USA - had filed for bankruptcy. The article I saw this in by Phil Wahba (Fortune) took the stance that Sears was its own worst enemy. Like newspapers who failed to respond adequately to the internet, concrete stores have a limited life: as big a shock to store owners as it was to news media, including television. Although Sears closed many stores, the decline continued. As one of the strengths of the early Sears was its catalogues (bringing merchandise to every home, like Amazon on the web now does), non-store sales should have been second-nature. The static nature of the stores, and management laying blame everywhere else apart from the company, just made the company unattractive. When I was in the UK, although my family (who are not online) regularly visit supermarkets and other stores, many of their friends now do most of their shopping online and have everything delivered to the door. Why bother with congestion and fighting over parking spaces, when a van comes to the home? In this context of change, Netflix reports at its third-quarter earnings report, that it has added another 7 million subscribers (6.96m) and now has 130 million paying members (Anthony Ha, TechCrunch). In related comments, media mogul Barry Diller told Hollywood, You are not going to catch Netflix (Claire Atkinson, NBC), adding, "The movie business, for all intents and purposes, is dead". Diller also made several comments about doing business with Suadi Arabia, with the news that "numerous media executives and companies pulled out of an upcoming conference" there. He also added, pragmatically, "But money is a great whitewash".